Sarah & Steves wedding was such fun to photograph, as well as being a beautiful couple they and their guests where out to have a good laugh. We started the day photographing Sarah as she prepared for her wedding day at home. It was a beautiful church service and although there was a little rain everybody’s spirits where high. Before the reception at The George Gloucester the clouds parted and the sun shone giving us a great opportunity to to get the couple and their guest out for some photographs. 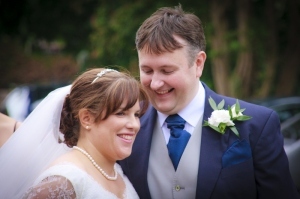 Gemma & Pete’s wedding at Cleeve House in Wiltshire was a fun day. the grounds were stunning and made for some beautiful wedding photography. The bridesmaids where lots of fun and helped make the day fly by. The service was held in Cleeve House and made for some beautiful photography. Both the bride and groom looked stunning and a good day was had by all. 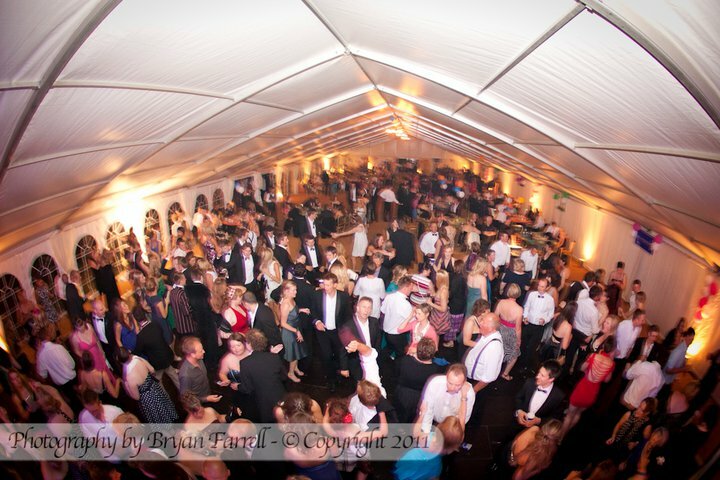 Jess & Matt’s wedding took place at the Aztec West Hotel in Bristol, a loverly couple obviously very much in love. The Aztec Hotel gave some good opportunities to get some lovely photographs of the couple in the grounds as well as some good candid photography of the guests and they enjoyed the summers evening there. 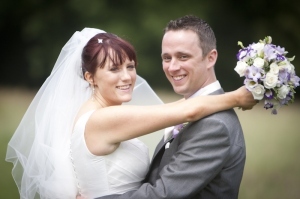 Last Sunday was the wedding of Bethan & Craig at the beautiful Coombe Lodge venue in Blagdon, North Somerset. I always love photographing weddings and Jenny & Michael’s was no exception. The Bride and bridesmaids all looked radiant and beautiful. The Groom was obviously madly in love and the services and venues were lovely. 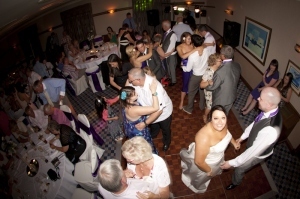 This wedding took place in Liverpool, Merseyside. Kaya & Martin are getting married in August this year. I am proud to have been selected as their wedding photographer. We did their pre-wedding shoot along with their little boy Daniel. Kaya chose a place that was very special to her for this session; the nursing home that cared for her grandmother during her final months. 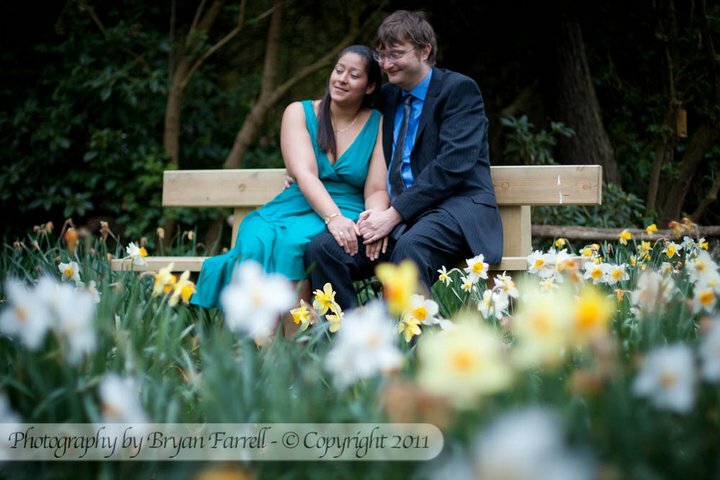 We look forward to photographing their wedding in Southport later this year. This pre-wedding session took place in Liverpool.